Are you looking for a home to buy in Tampa? Tampa is a popular city located in the Hillsborough County, Florida. This is the largest city in the Tampa Bay Area with the population of 377,165. The area has an assortment of recreational opportunities that provide entertaining and exciting possibilities. According to the Money Magazine, Tampa is the best city to live. The city is well-known for its cultural sights and museums. The city is perfect for living with your family as there is wide range of activities to do. Read on to know more about living in Tampa. There are tons of options when it comes to communities in Tampa. Here are few of the most popular communities in Tampa. One of the safest and friendliest communities in Tampa is Copper Creek. This community is situated in the Riverview area, it is 2 miles away from I-75. 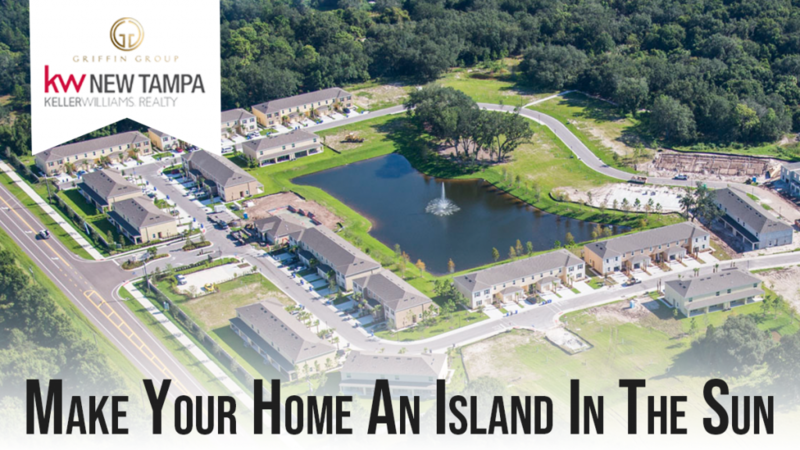 This community offers easy access to the beautiful 2 cities, Tampa and Sarasota. It is a great place to live with your loved ones. Every plot in this amazing and secured community features pond, lakes or conservational area. It will make your home a personal sanctuary where you can spend quality time with your family and friends. Moreover, the community has plenty of amenities including a shaded cabana, a playground for children, and a sparkly pool. You will have access to wonderful shopping and dining establishments. Another great community near Tampa is Osprey Lakes. This is a new and private community in the Hillsborough suburb. All the houses in the community feature one-car garage along with verandas. This is to make sure the residents can enjoy the picturesque and scenic view of the Osprey Lakes wetland from their home. The community offers an easy access to several attractions including Alafia River, Bay waters of Apollo Beach, and Brandon Town Center. 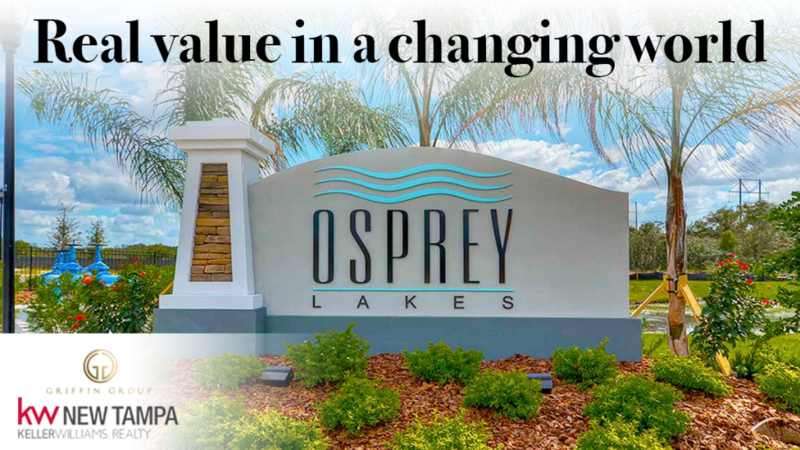 The Osprey Lakes community is great for living with your family and have a low maintenance lifestyle. Hence, looking for a builder is a challenging task that can prove to be dreadful for you. There are plenty of builders, but not all of them are reliable and trustworthy. A great builder will provide you all the information you want to know and help you get the house of your dream. When you are looking for a home, it is imperative to have real estate agent to help you out. There are various reasons for hiring a realtor. When you are buying a new home, you need the expertise of a realtor. This is because the contracts are complex and you don’t have a complete understanding of the terms of contracts. The real estate agent will have comprehensive knowledge and understanding of the contract. Therefore, if you are looking for a house in Tampa, we are the ideal choice. You can contact us or visit our website for more details. Our friendly and expert customer service professionals are always willing and happy to assist you.